Here at Home Media we offer a wealth of products backed by a team of friendly and enthusiastic people who genuinely want to help and provide you with a solution for all your AV needs. 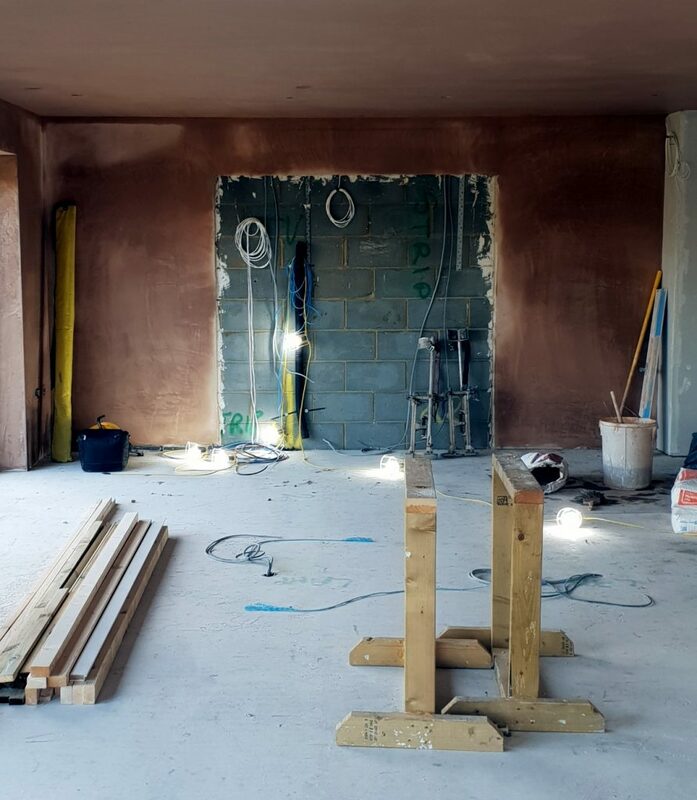 We have recently completed the installation of a fantastic home cinema in a Kent property undergoing extensive refurbishment. 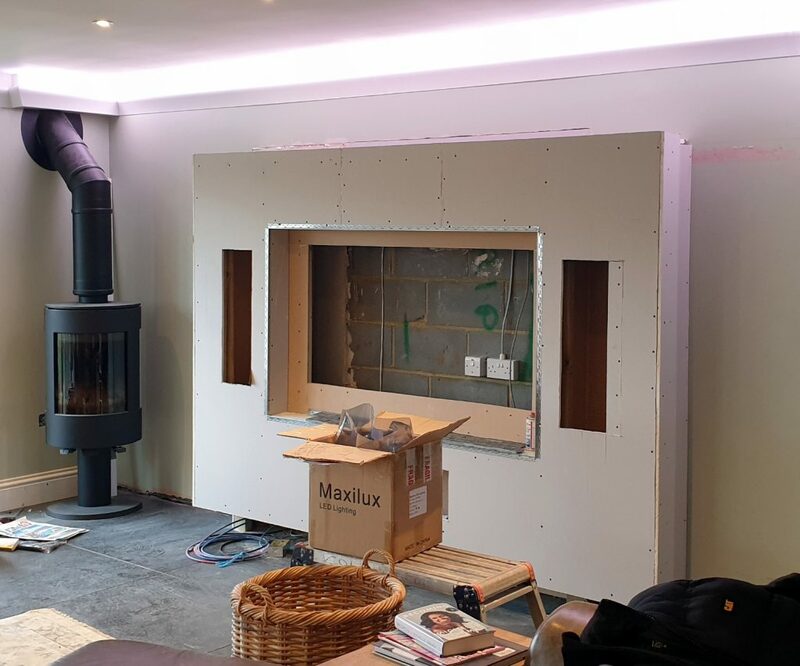 We worked with the clients existing screen and one of the key objectives was to enhance the listening experience by making the audio truly realistic and deliver greater depth. 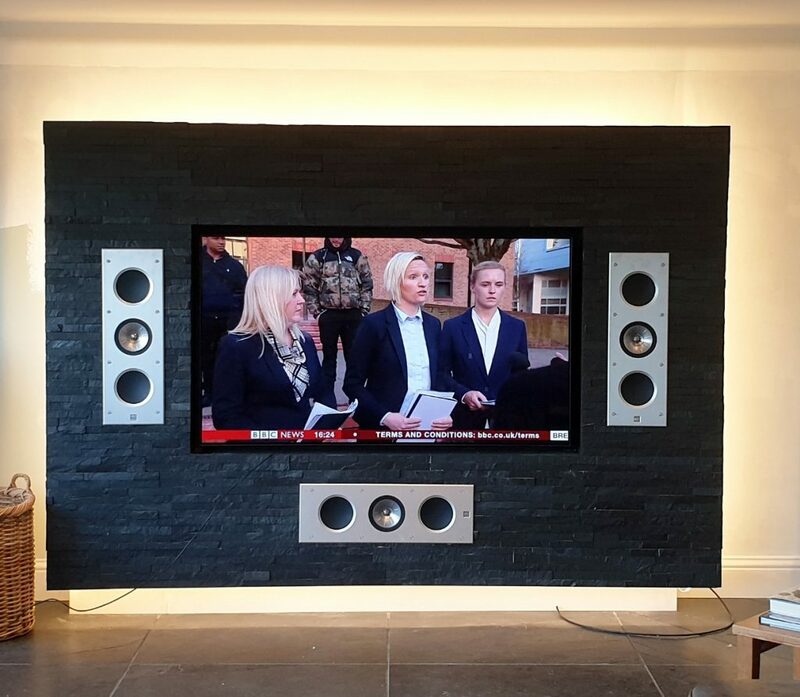 The installation features some of our favourite products creating the clients dream home theatre. 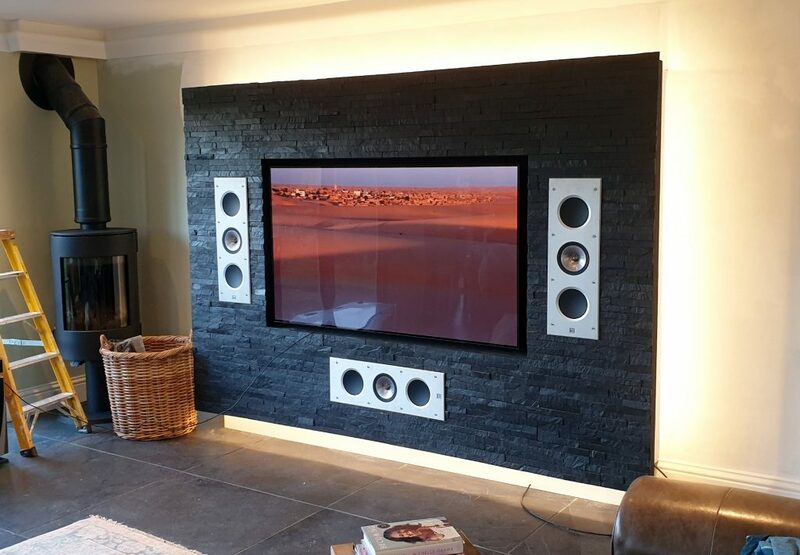 One of the cinema system highlights was the KEF Ci3160 in-wall custom installation speakers. These speakers hold expressive intensity of full theatre sound quality, taking custom installed home theatre to a new level. The speakers obtain impressive capabilities, with breath-taking clarity and articulation, meeting the acoustic standards set by the classic KEF floorstander that they derive their name from. At the heart of the system, the KEF in-walls speakers were partnered with a Denon AV Receiver AVR-X4500H – the perfect combination of high value and high performance, the Denon AV Receiver can be considered as the centrepiece of entertainment helping create the perfect home cinema system. Finally, a pair of JL Audio Dominion D110 Powered Subwoofers were installed delivering unmatched performance and value due to their state-of-the-art subwoofer driver and an advanced Class D amplifier. If you are looking for a home cinema to be installed seamlessly to create the home theatre of your dreams, then look no further – contact us today or drop by and visit our showroom!